QUT will lead research in the new Defence CRC for Trusted Autonomous Systems announced today by Federal Minister for Defence Industry Christopher Pyne. QUT Deputy Vice-Chancellor, Research and Commercialisation, Professor Arun Sharma, congratulated the State Government on its successful bid to headquarter the potentially $121 million research facility in Queensland. Professor Sharma said the development of robotic and autonomous system technologies was imperative to the development of the defence force of the future. 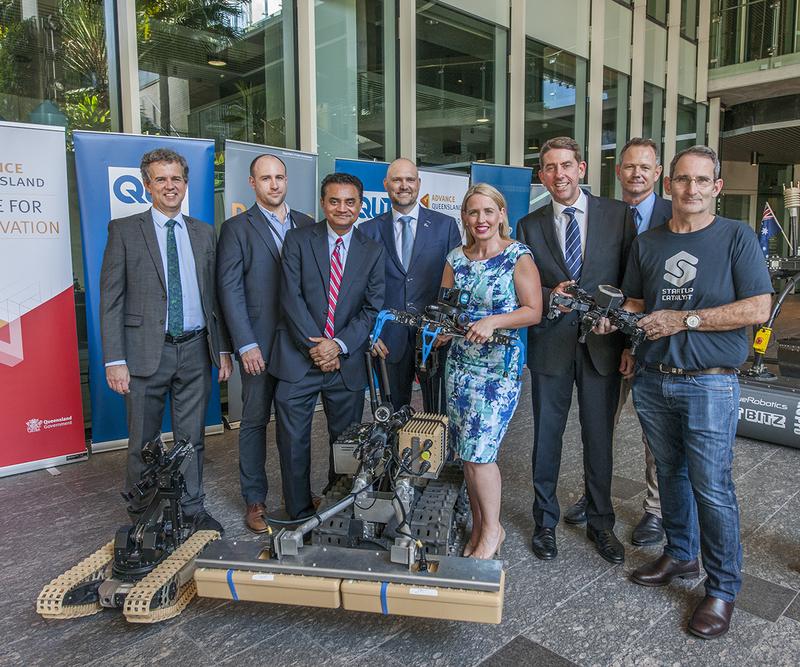 He said the decision was recognition of QUT’s strengths as a national leader in robotics and autonomous systems research and the university would work with industry leaders including Insitu-Pacific, Boeing, CSIRO, EPE and Caterpillar. Other universities to be involved in the new centre include The University of Queensland and Griffith University as well as regional universities. “New autonomous systems will be developed to enable greater defence capability across land, sea and air and have major spin-off benefits to the development of robotics across agriculture, mining, aviation and the environment,” Professor Sharma said. 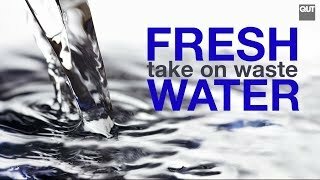 a potential game changer for environmental management and monitoring (watch video below). 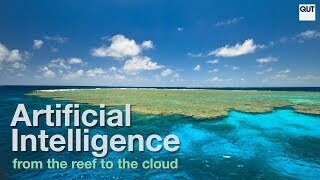 Bruce – the internationally successful autonomous search and rescue boat. Harvey – a state-of-the-art robotic vision robotic and harvesting system that enables the robot to autonomously select and pick ripe capsicums. QUT and Insitu-Pacific/Boeing have successfully developed world-first technology to enable drones to see and avoid other aircraft in flight, while QUT has developed a system to enable drones to also land safely in emergencies. 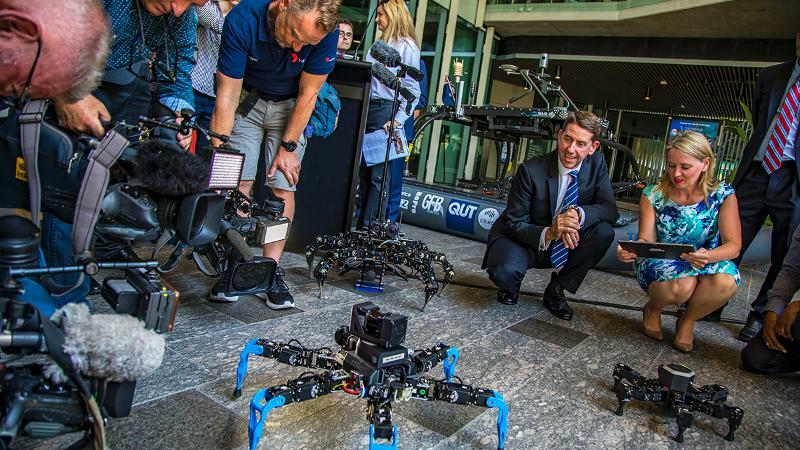 UAV Challenge – QUT and CSIRO jointly host an international competition. Professor Sharma said Queensland’s geography, with its vast air and land spaces and long coastline made it an ideal location to develop testing areas for robots and autonomous systems. He said robotics were already being used in manufacturing and mining industries and the new capabilities the Defence CRC research would bring would be of enormous benefit to industry generally. He acknowledged the work of QUT's Professor Gordon Wyeth, Professor Tristan Perez, Dr Mark Gibbs, Dr Gudrun Seynsche, Alyssa Bates and their teams in making this a reality.